This page will allow you to easily determine the volume of your aquarium using its dementions. This utility gives you the aquarium gallons using inches, but if you need to convert using centimeters or liters there are converters at the bottom that will help you do that. 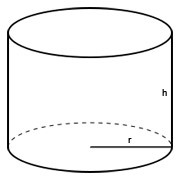 The calculators below can be used to calculate the volume of water in square, rectangular, hexagonal, or cylindrical aquariums. 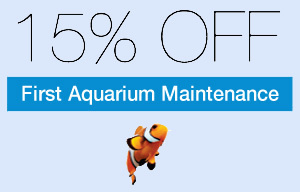 Please note that all results in aquarium size are estimates of your fish tank volume based only on your empty fish tank volume. These estimates do not take into account any decorations, gravel, sand, rock, or other objects that may be inside the aquarium. make a minor allowance for such things. *Numbers round up to two decimals places upon conversion.